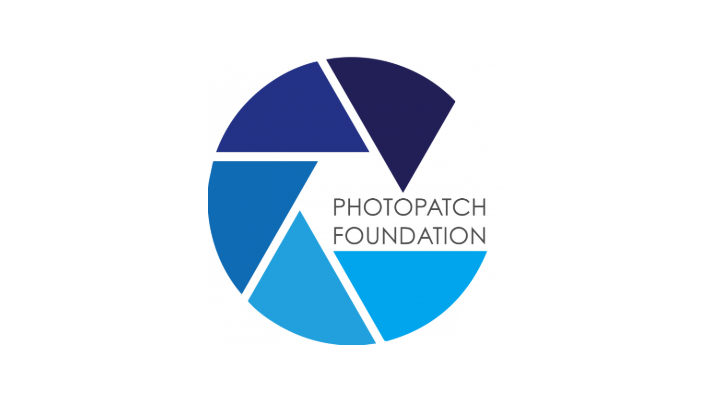 The Open Philanthropy Project recommended a grant of $10,000 to Photo Patch Foundation for general support. Photo Patch has a website and an app that allows kids with incarcerated parents to send letters and pictures to their parents in prison for free. This diminishes barriers, helps families remain in touch, and reduces the number of children who have not communicated with their parents in weeks, months, or sometimes years. This grant will pay for packaging, shipping, and other related costs.